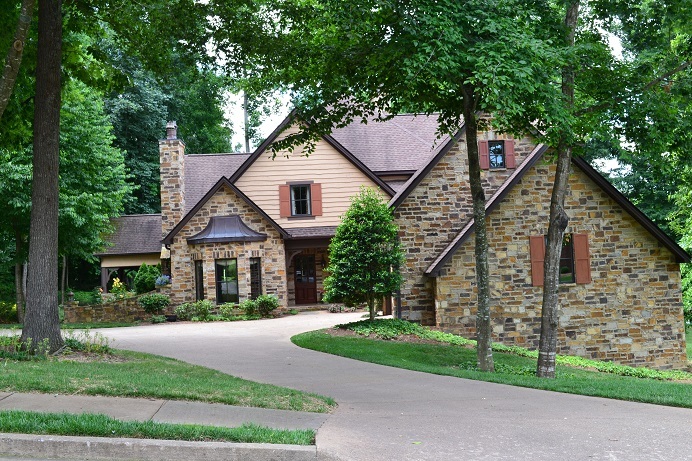 We partner with you to build a custom home worthy of your family’s cherished memories for years to come. 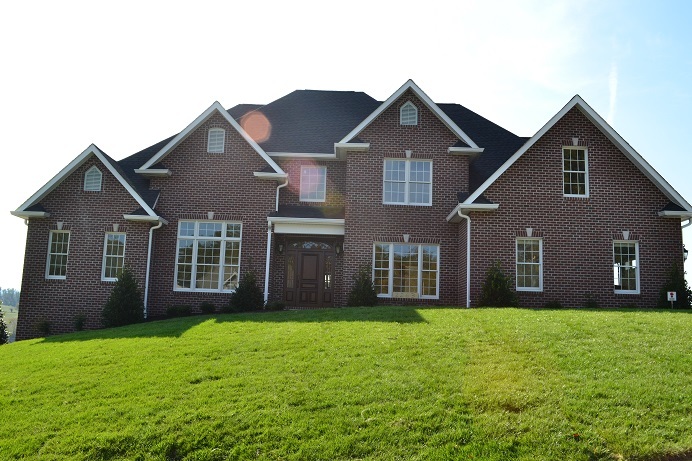 We can transform your current home with renovations, remodeling and additions to the existing architecture. 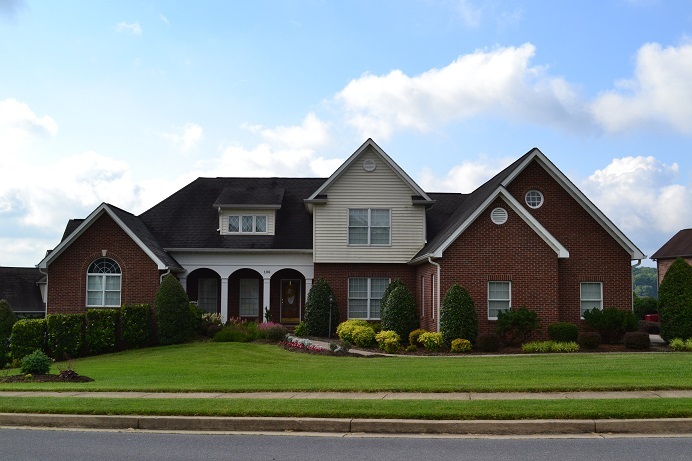 We make every effort to match the architectural characteristics of each home we restore. 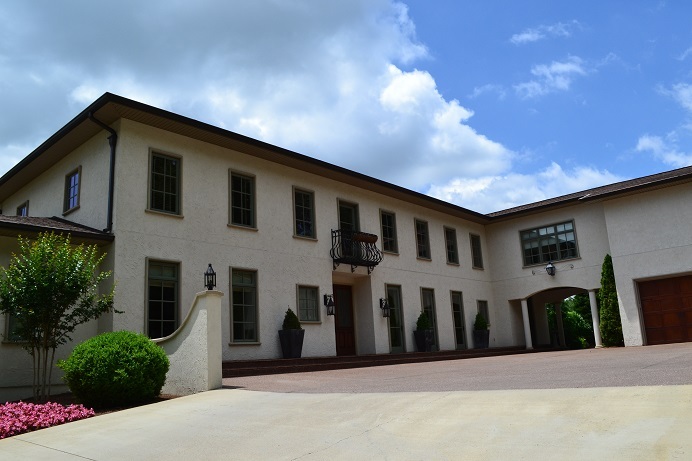 Our restorations look as if they have always been part of the home. 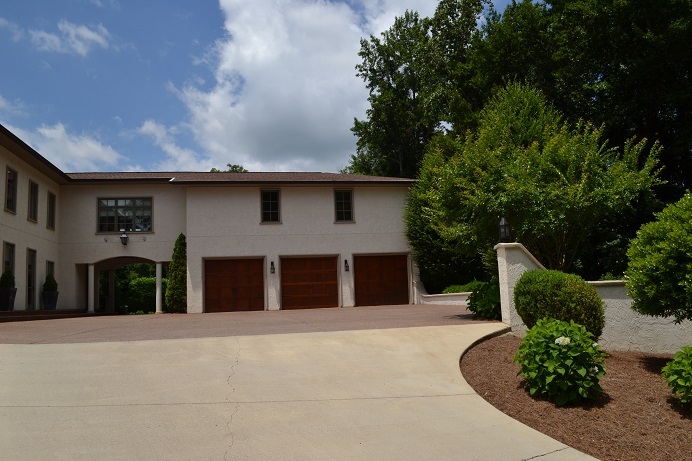 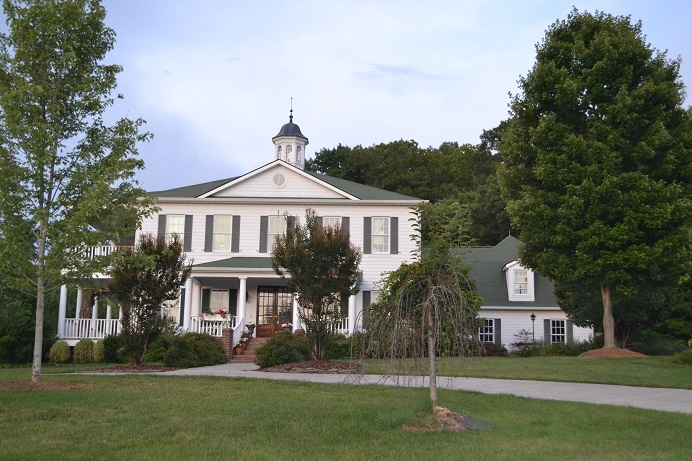 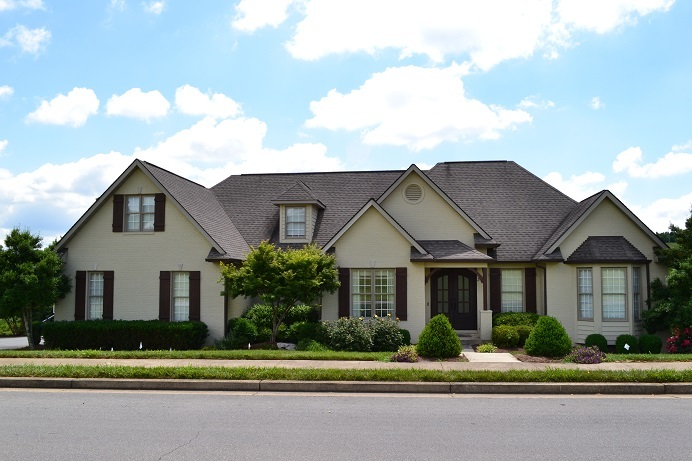 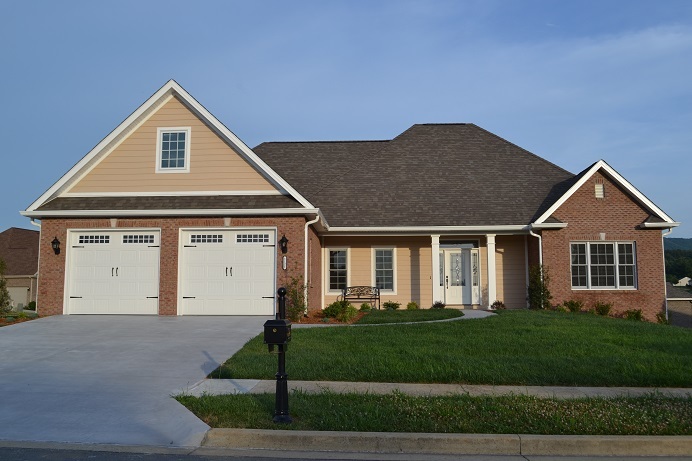 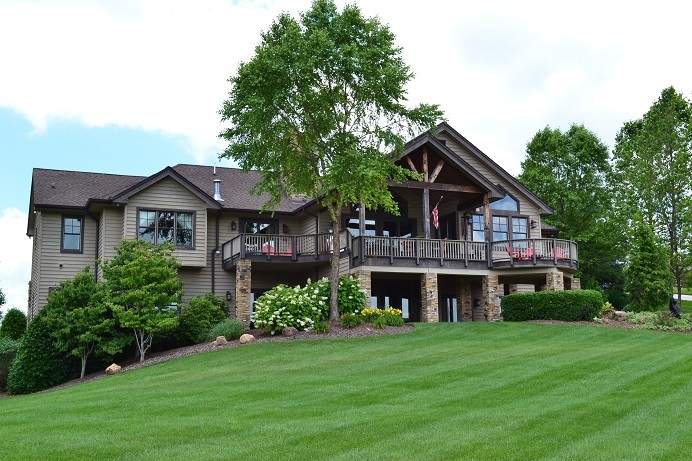 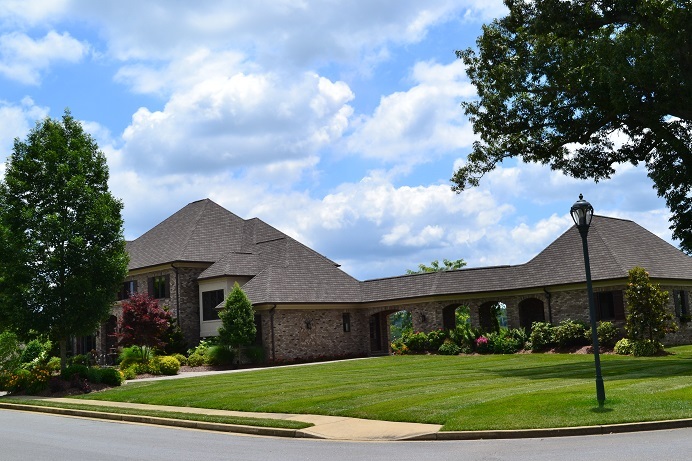 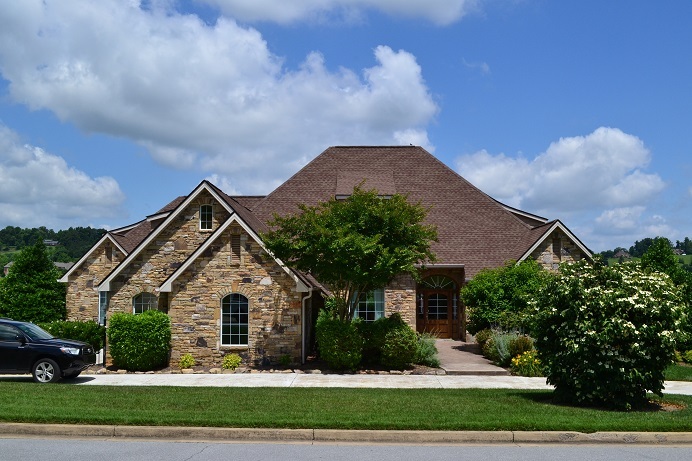 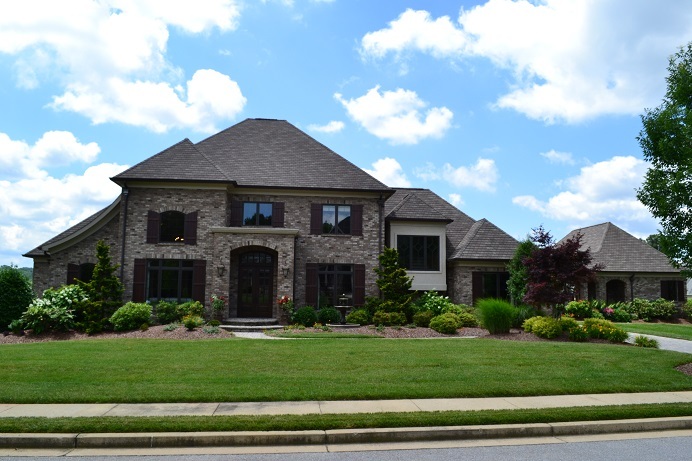 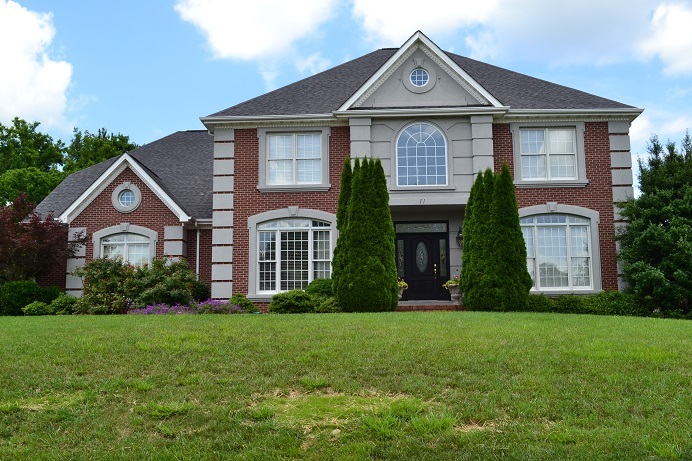 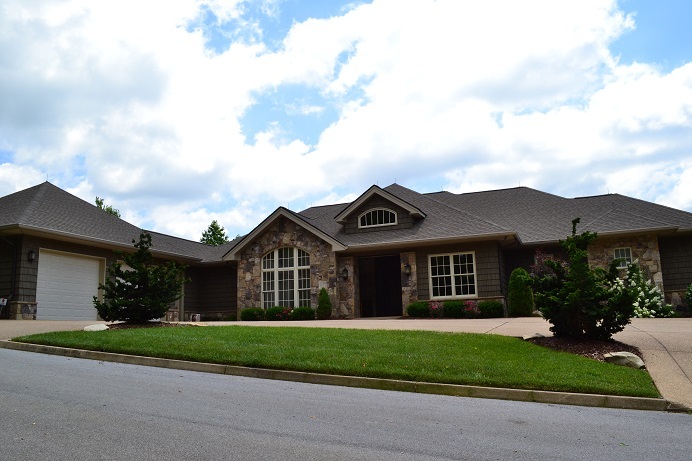 At Bradford Construction we have been building homes in Johnson City, TN and surrounding areas for nearly 30 years. 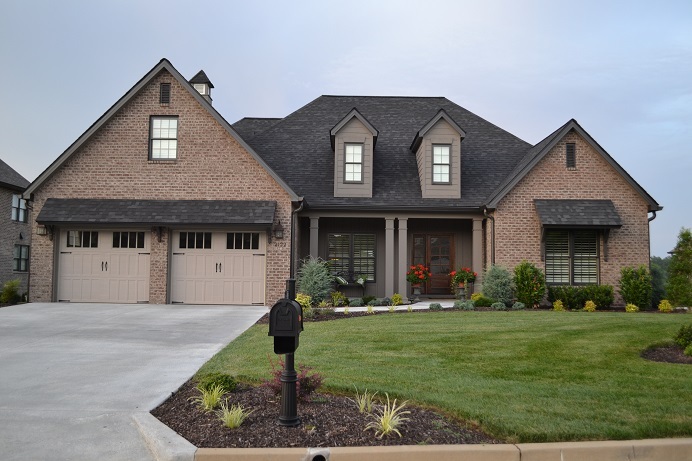 Our attention to quality and detail has earned us a reputation as one of the area’s premier custom home builders and renovators. 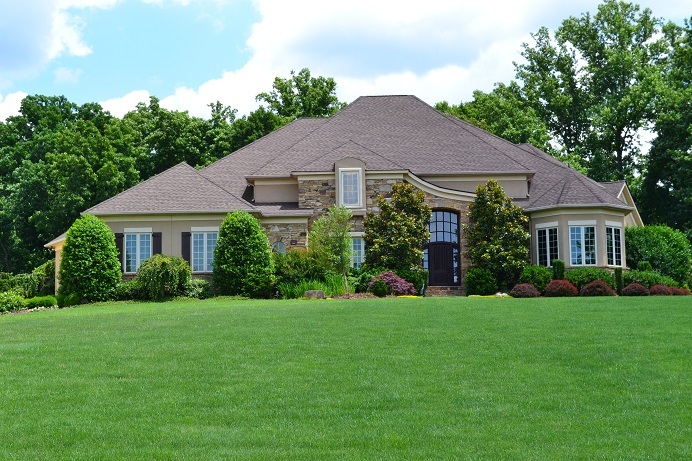 Whether you are building a custom home from the ground up or renovating your current home, Richard will work with you to create the details you envision in your home to make your dreams a reality.